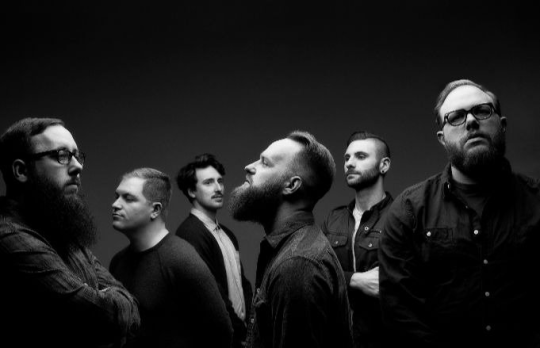 Well everybody, we think it’s safe to say The Wonder Years are officially back in action. After announcing their new album Sister Cities and sharing their killer lead single, the Philly six-piece has just revealed plans for their upcoming headlining tour. 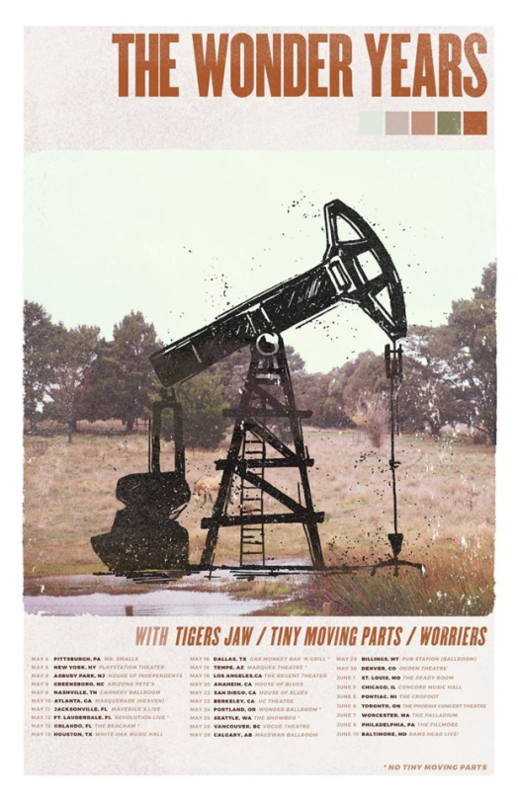 Starting things off May 4th in Pittsburgh, The Wonder Years will be touring the US and Canada with support from none other than Tigers Jaw, Tiny Moving Parts, and Worriers. Presale tickets and a limited number of VIP packages are available now and can be found here. 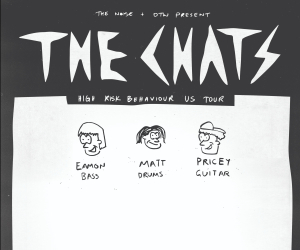 To check out tour dates and locations, be sure to see below. Oh, and if you’ve yet to pre-order Sister Cities, make sure to do so here before it hits stores April 6th via Hopeless Records. 6/10 - Baltimore, MD @ Rams Head Live!